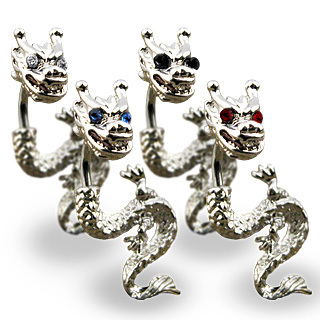 We have a range of 1.6mm belly bars which include Grade 23 titanium and surgical steel belly bars. 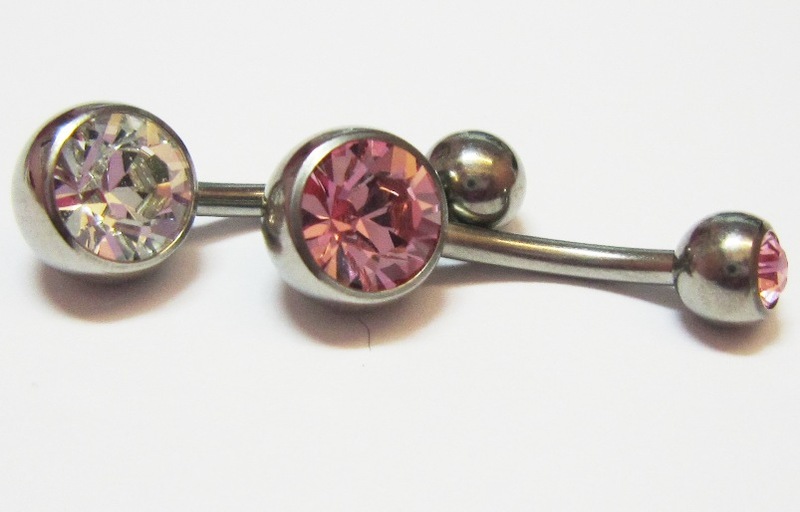 We offer double gem belly bars along with more fancy dangly ones. This is a small sample of what we offer - we have a much larger range in our Plymouth store. 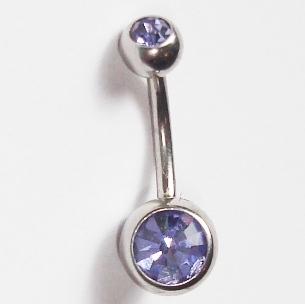 Belly piercings are generally pierced at 1.6mm and the standard length is 10mm. However sometimes are shorter 6mm or 8mm bar is needed or indeed a longer 12mm or 14mm.